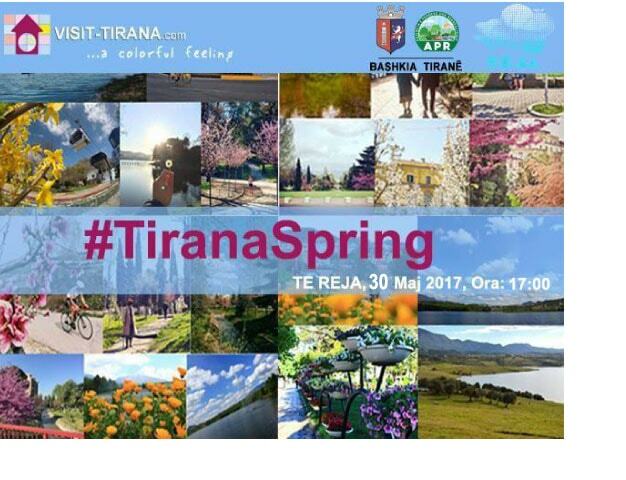 Visit Tirana is organizing the award ceremony of social media competition #TiranaSpring, on Tuesday, 30 May 2017, 17:00 h, at Reja, in front of National Gallery of Arts. Three winners will be announced. We invite all people who participated in our contest and followers of Visit Tirana, to share our passion for the city! See you there! Don’t miss! Location: Reja, in front of National Gallery of Arts.